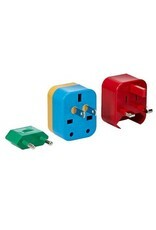 4 plugs, 1 adapter, 150 countries! 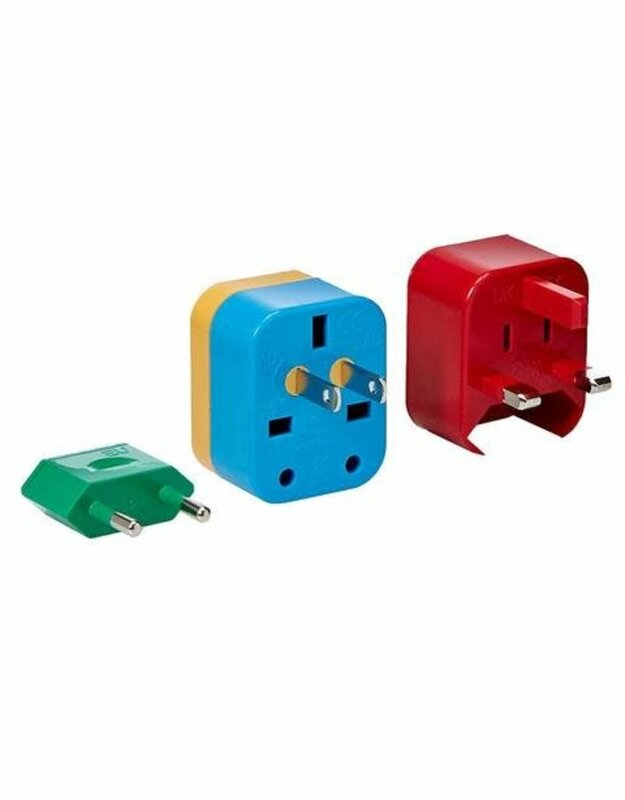 Flight 001's 4-in-1 Universal Travel Adapter is a set of color-coded plugs that allows you to easily adapt to over 150 countries. 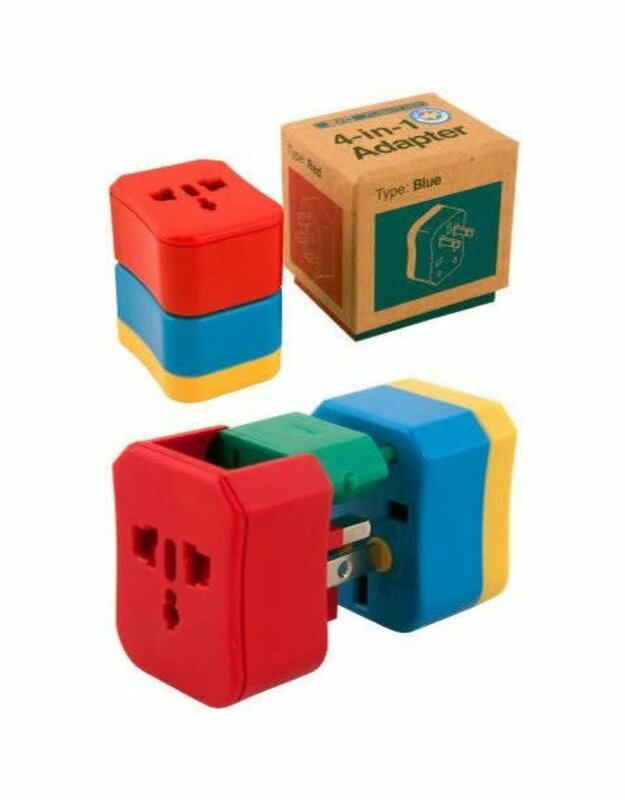 This is the first product utilizing the JA/C READY Adapter system, a color-coded world adapter system that makes finding the right plug for your trip as simple as matching the colors. 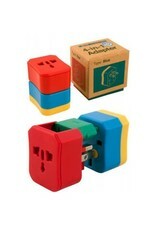 Color-coded map included with adapter.